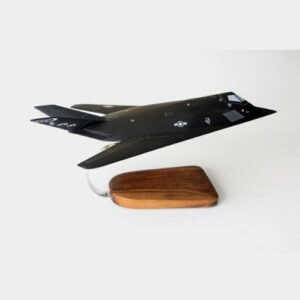 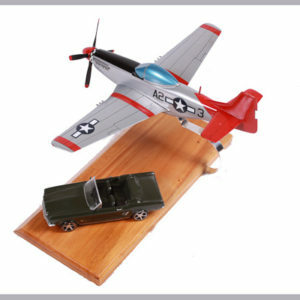 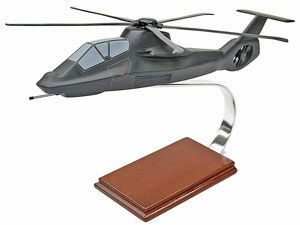 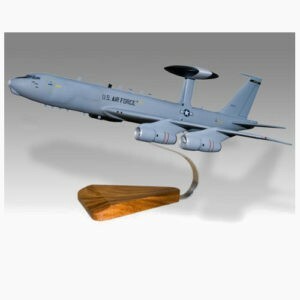 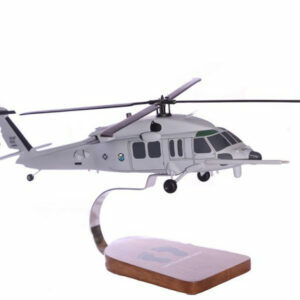 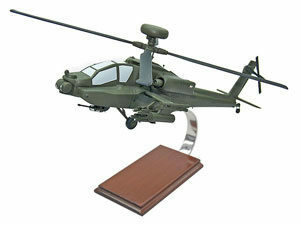 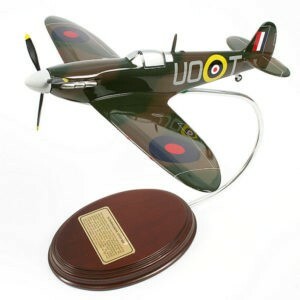 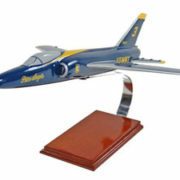 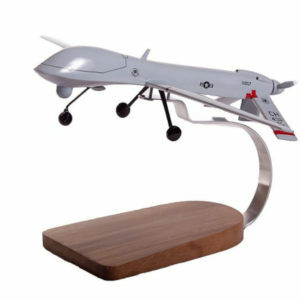 Perfect gift for aviation enthusiasts! 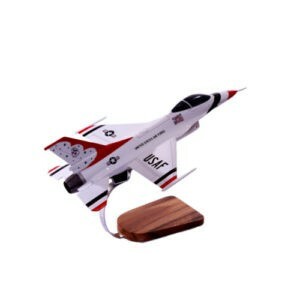 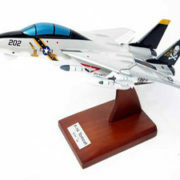 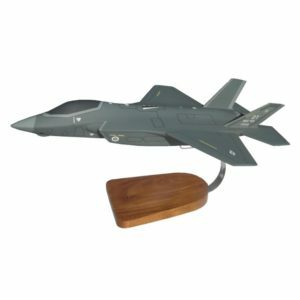 This Sundowners F-14 Tomcat Model Plane is crafted from the finest grade of materials and skillfully carved, sanded and polishing to replicate the original airplane. 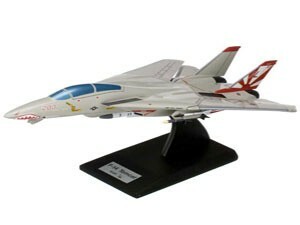 The Tomcat’s variable-sweep wings give this plane a combat maneuvering capability that could not have been achieved with a “standard” fixed plan form wing.